Due to the success of their first Valentine's Day degustation event held last year, The Farm at Carpenter Hill Steakhouse is coming up with another fine dining treat this February 14, 2018. 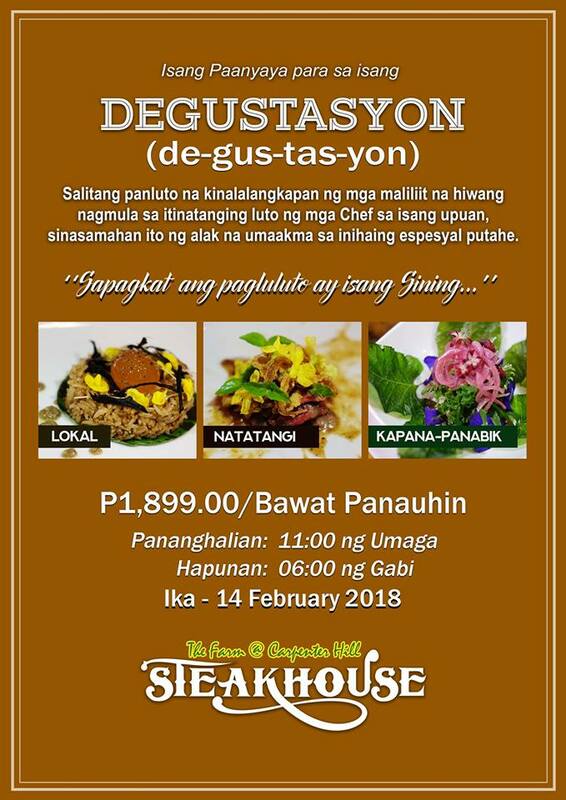 DEGUSTASYON, will be extra special this year as the management of The Farm at Carpenter Hill opted to used mostly local ingredients in their offerings. 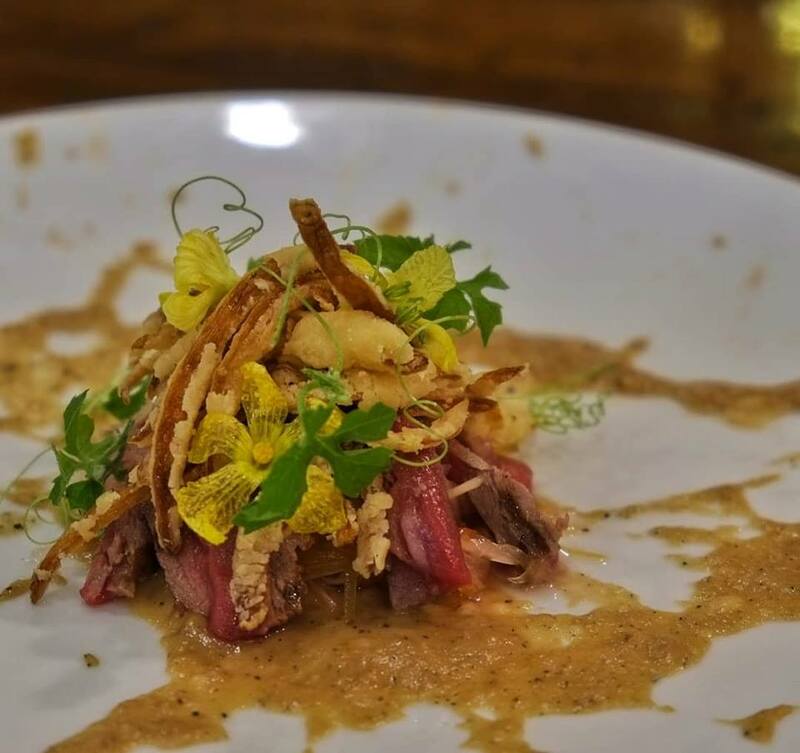 The Farm at Carpenter Hill invited us last weekend for a food tasting and all of us were surprised at how they recreated some of the popular Filipino dishes. From the appetizer to dessert, just seeing the food served before us was already a treat. Eating them was a gastronomic experience like no other. See two of the entries below for Degustasyon and of course, book for an extraordinary Valentine's Day experience. Limang Paraan ng Magbubuko. 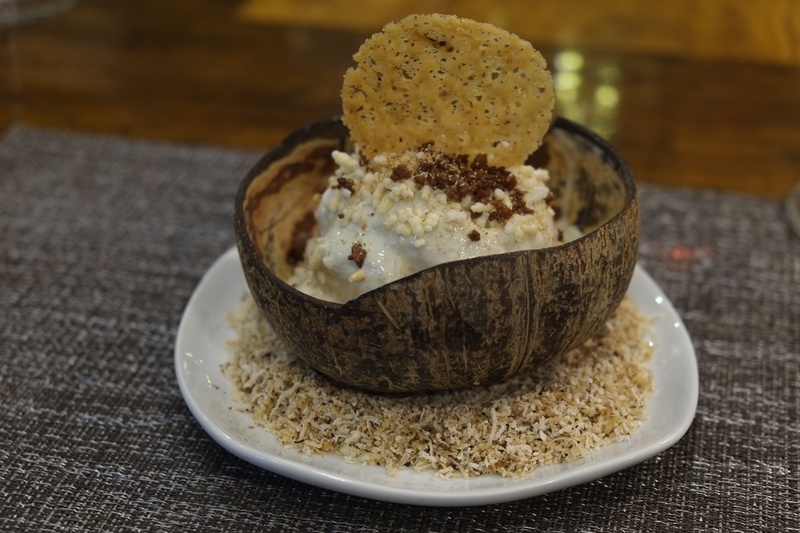 A not-your-ordinary dessert, everybody's favorite! Pinasayang Baka. The star of degustation at the Farm at Carpenter Hill Steakhouse this year. Wagyu, Bittergourd Florets, Onion Quill, Red and Green Pepper Sauerkraut paired with wine. Limited slots available. BOOK NOW!